“Boost your drying and ventilation efficiency” says a video promoting the XPOWER X-34AR, an axial fan that puts out up to 1750 CFM of airflow while drawing only 1.6 amps on its highest speed setting. You know what that means. 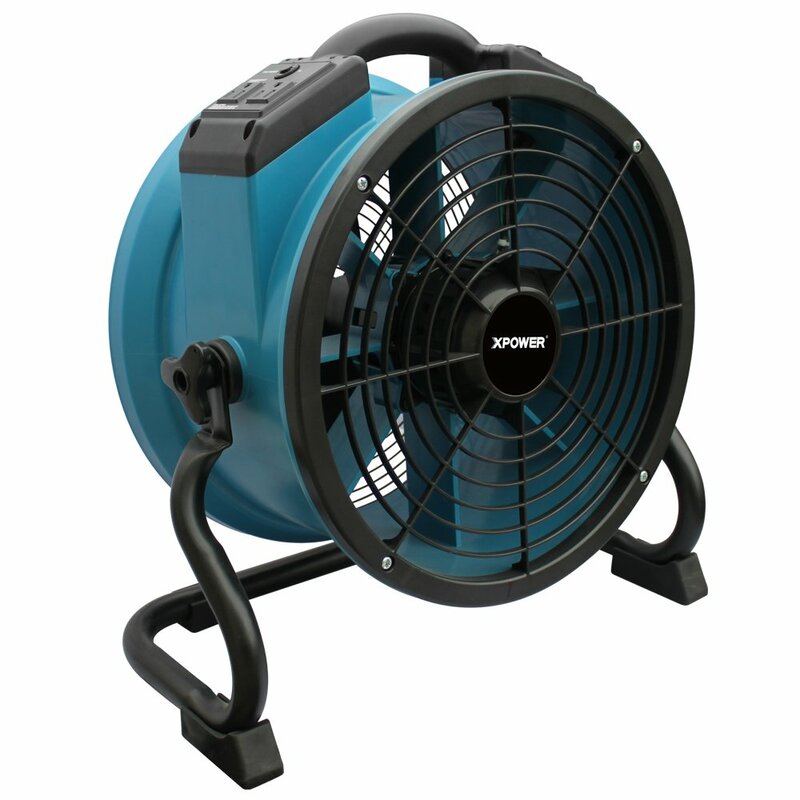 You can expand your drawing capacity so that you can run multiple units of this axial blower fan. Now, here’s the big question: Should you get one for yourself? It’s advertised as a powerful tool to dry floors, ceilings, stairways, and carpets. You can even use it in your workshop. But does it deliver its promises? Let’s find out in this XPOWER X-34AR review. Measuring 18.6 x 9.4 x 19.2 inches, the XPOWER X-34AR features a circular head that can swivel or pivot to a full 360 degrees, giving you much more control of airflow. If you want to target the ceiling, feel free to tilt it upwards to hit your target. This axial blower fan comes with a durable base that helps the unit be stable during operation. The base also comes with 4 feet to keep it in place. As advertised, this axial fan offers “twice the CFM of competitors,” blowing up to 1750 CFM of air output at the highest speed setting. It extends a powerful stream of air to more than 60 feet. You’ll have variable speed options. First, this axial fan can circulate hot air for pest control. It also works under high temperature up to 180 degrees F (or 80 degrees C). It’s compact, and it’s stackable up to 5 unites. How did the XPOWER X-34AR fare among previous buyers? Here’s a summary of this axial fan’s pros and cons, based on consumer feedback on a popular online retailer. Performance. From one person who says he owns a water-damage business, he said the XPOWER X-34AR seems to hold up to high temperatures well. Another person said that it runs smoothly. It can also be used as an exhaust fan. Overall, remember that this is an industrial-level fan which is designed to handle workshop-related tasks for quite a long period of time. Nose. There’s definitely some noise, but for its output, the general response is that this axial fan is “not too noisy.” Compared to a box fan, it’s louder. 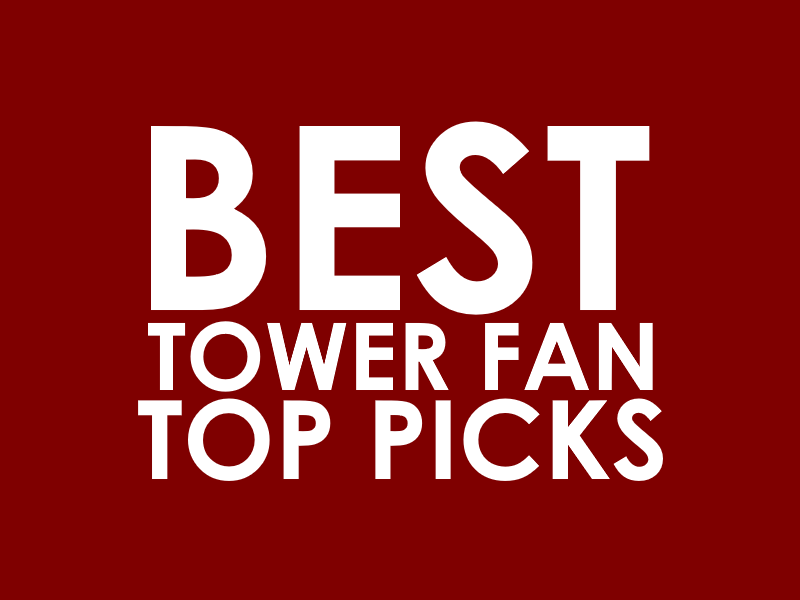 Compared to a bigger model – say a 48″ shop fan – it produces less noise. Other Comments. It’s a well-built fan. It’s sturdy and portable. One person said he bought it for their camper. It doesn’t have a timer unlike the XPOWER X-34TR. Nope, it doesn’t run on batteries. 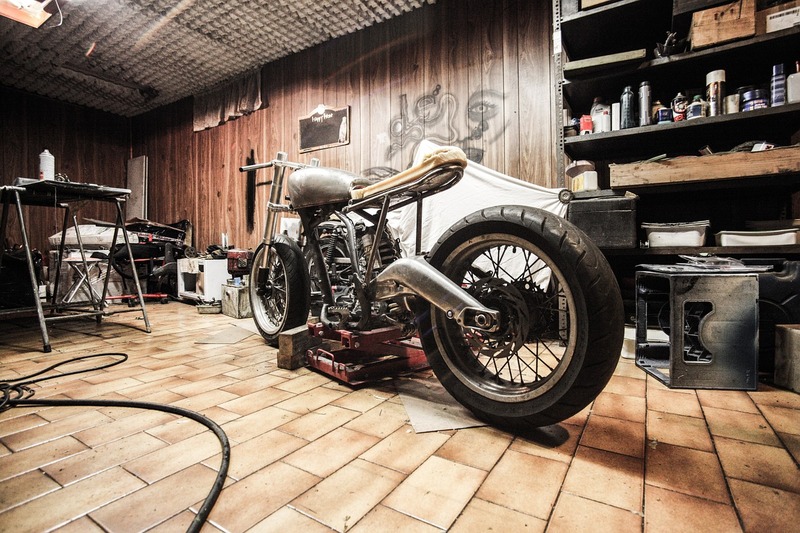 Should you get one for yourself? Let’s end this XPOWER X-34AR review with this recommendation. Sure, it’s a powerful fan, but as several buyers have pointed out, it’s quite expensive for its size and the airflow it puts out. That said, you may stick to this fan, or you might want to considering more powerful models of the same price tag.